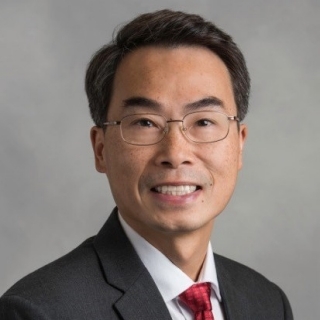 Joseph C. Wu, MD, PhD is Director of the Stanford Cardiovascular Institute and Simon H. Stertzer Endowed Professor in Department of Medicine (Cardiology) and Department of Radiology at the Stanford School of Medicine. In addition, he is Co-Founder of Stem Cell Theranostics, a biotechnology company dedicated to accelerating therapeutic discovery and enabling personalized medicine using patient-derived cell models. At Stanford, his lab works on biological mechanisms of patient-specific and disease-specific induced pluripotent stem cells (iPSCs).